Check http://www.digidx.uk/ for any changes or additions to this schedule. 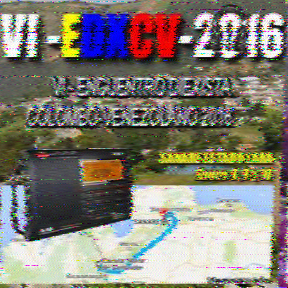 Thank you for your reports to VOA Radiogram last weekend. I am now compiling the MFSK image gallery from program 136 (November 2015) and hope to send that out this weekend. Fldigi saves decoded MFSK images as png files in the folder \fldigi.files\images\. When you send a reception report, please attach those png files.